Bright Start was founded in 2008 in Hout Bay in the Western Cape Province, South Africa. 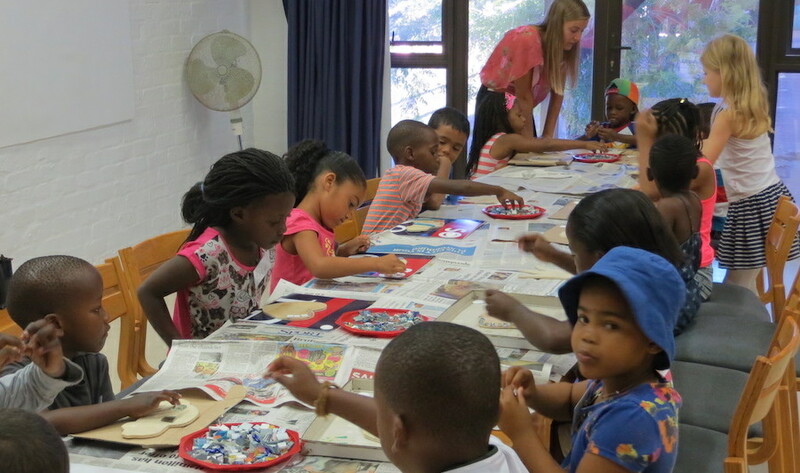 The purpose of the organisation is to contribute to the inclusion of children into the future South African society. Our objectives are to facilitate access to quality education for children from historically impoverished communities and to encourage positive parenting and caregiving. Bright Start is aligned with the UN Sustainable Development Goal Nr. 4 to ensure inclusive and equitable quality education and promote lifelong learning opportunities for all. Bright Start is a non-profit organisation (NPO-139972) (PBO: 930030374), as well as a certified beneficiary of the Broad Based Black Economic Empowerment Programme. We are a tax-exempt organisation according to Section 18A. Bright Start has a committed, professional board who meet on a monthly basis. A variety of experiences and skills are covered by the Board members. They are involved in fundraising, events management, promotion, finances and strategic planning. The members are elected every April /May at the annual AGM. Bright Start is based within the community; the contact to beneficiaries is hands-on and daily. We are sustainable because of the holistic support provided involving the whole family. We also expect parents to attend trainings and events, as well as to contribute with a monthly amount. 3 employers working with mentoring and tutoring for parents and children, community outreach, cultural enrichment programmes and administration. Intern/volunteer involvement from South Africa and other countries. Partnerships with parents, schools, other non-profit organisations and various service providers. Beneficiaries have self-worth and a belief in their right to aspire to a better life using their full human potential. Our model of supporting children from an early age and working closely with parents has given results. All our children are performing well academically and socially and the parents are committed to their progress. We monitor our outcomes through quarterly reports, quarterly mentoring sessions with children, parents and teachers as well as focus group discussions and questionnaires. We are also in the process of a video production to share our stories of impact. Bright Start was founded to empower youth through education. 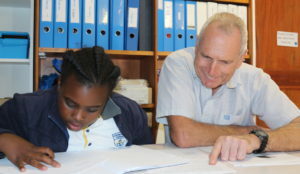 We partner with schools to ensure children are able to reach their full potential by offering one on one mentoring and comprehensive support to families.